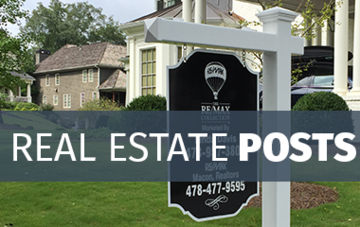 RealEstatePosts.com invented the Vinyl Real Estate Post over 20 years ago and we’ve been perfecting it ever since. 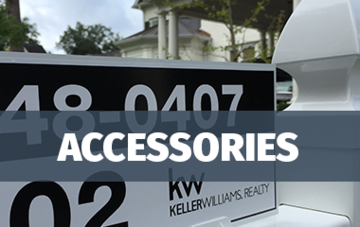 Our full collection of Vinyl and PVC Real Estate Posts are the perfect way for any Real Estate Agent, Home Owner, Developer or Builder to bring attention to their listing. 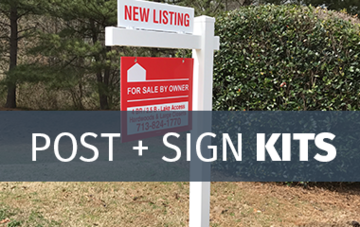 Browse our Real Estate Sign Posts, Vinyl / PVC Yard Sign Posts, For Sale by Owner Sign Kits and Real Estate Signs. 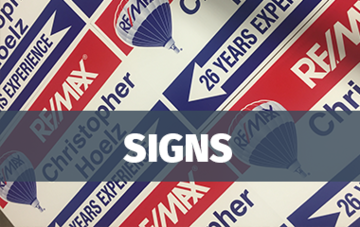 Our commitment is simple - sell the highest quality system on the market at an affordable price and ship all orders same day. 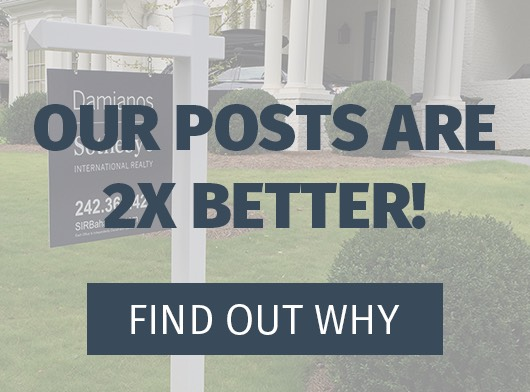 Experience the difference at RealEstatePosts.com.